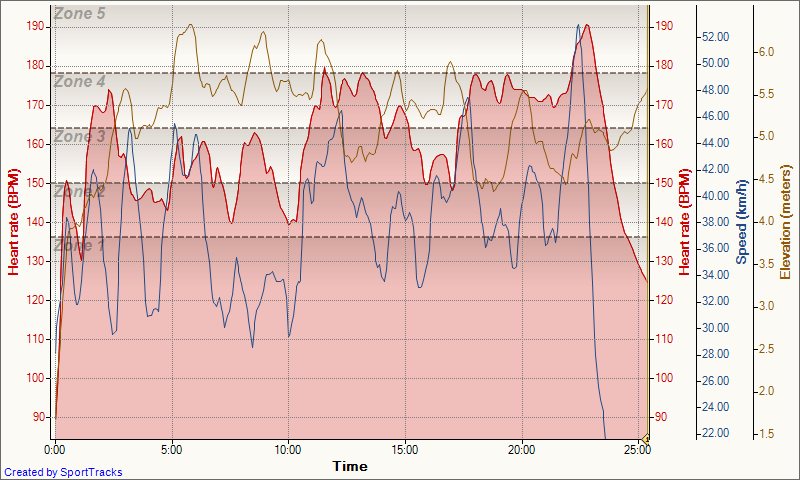 OK, since the Garmin review I've had a few enquiries to expand on SportTracks as a cyclist's training analysis tool. Before going into detail on the above graphs, I'll give a quick outline of what SportTracks is. SportTracks is a bit of freeware that's available to anyone that allows you to record your physical activites, be that cycling, running or whatever, in a logbook where, with the assistance of a GPS such as the Garmin 705, you can monitor where you went, all the stats that went with that, including Heart Rate (HR), the focus of this post.The reason I like SportTracks over Garmin software, or the expensive Training Peaks, are the ability to input workouts manually, edit workouts, see where I've been, see time spent in HR zones, and best of all, the Training Load plug-in, that I shall cover in a future post. So, without further ado, the above graphs are saved from two workouts and are viewable in SportTracks under the 'Workout' pull down menu. The first graph is an individually timed time trial effort up the Peak. The second is the Science Park criterium from a week or two ago. 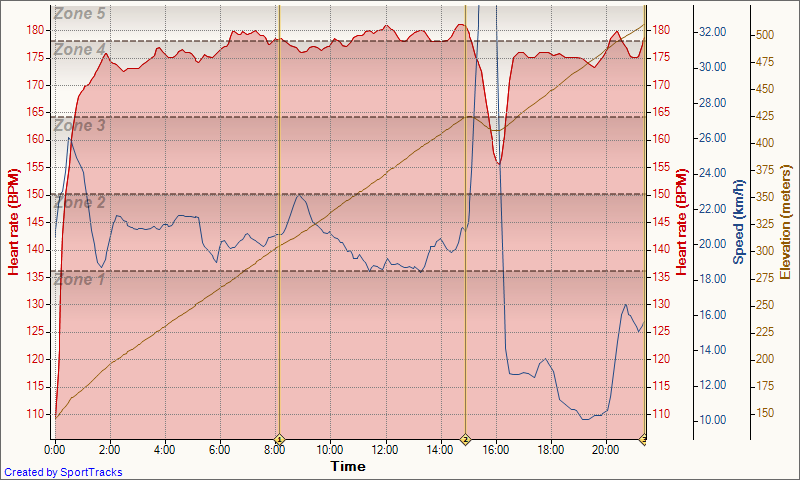 They both plot time along the X axis and Heart Rate along the Y in Red. Speed is shown in blue and Elevation in yellow. The HR zones are defined by the karvonen method which relies on resting and max heart rate figures to define zones. 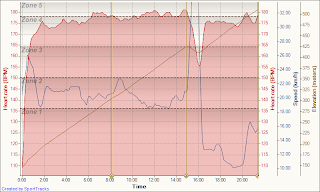 The first graph shows what I regard to be almost model heart rate data for the effort. You can see how I soon elevate my heart rate to mid Zone 4, nudging the border of Zone 5, but maintaining a very maximal threshold effort throughout the main climbing portion. This is a classic time trial effort and shows that I have learned not to make the classic time trial mistake of going too hard from the off and that I know what my maximal sustained pacing is. It is worth noting that this is done more off feel than heart rate, but analysing the data confirms this. Where the elevation tails off and the speed spikes is the one short downhill section where it is impossible to keep heart rate elevated. The final portion is where the model falls apart somewhat. This is the steepest section of the climb and while the yellow line does not reflect that in detail, the trail off in speed does. Those who know Mt. Austins will attest to how steep this is and I've seen 17% on the garmin on the steepest section. In an ideal time trial I would ramp up the final effort on this section but as you can see I was unable to do this- the HR staying in Zone 4, not 5. 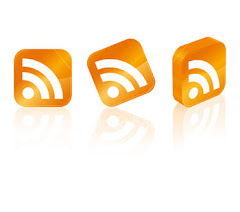 The reasons for this are multiple and perhaps beyond the remit of this post. What is so good is that this graph provides a very visual way of asking yourself these questions- where did I go wrong? What can I do better next time? I might also add that I recorded a PB for the course of 21.20, but that my training partners for the day, Lewis and Colin, recorded times in the 19s. So, room for improvement! The second graph is a much more classic criterium effort- a flat course (ignore the yellow line) with surges in pace and corresponding spikes in heart rate. 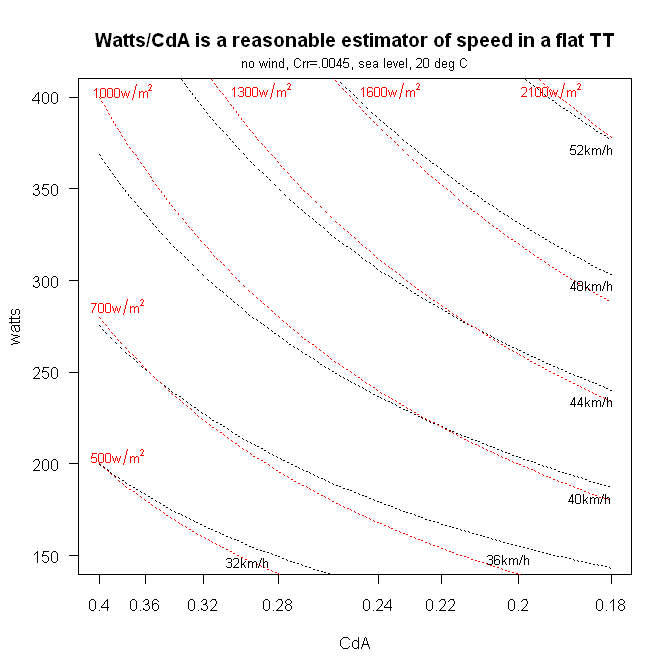 Reassuringly, the hardest efforts only correspond to my maximal sustained effort in the above TT effort, so I knew I wasn't burning too many matches before the sprint. It all comes to a crescendo in the finishing straight where I peaked at 2 beats off my recorded maximum of 193, just after the finish line (heart rate lags behind effort). This means I timed my sprint just right as I reached the finishing line at a 100% effort and I won the race to boot. 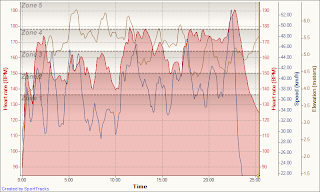 The data confirms what I felt on the day and while I can't read as much into it as the TT graph, it is useful none the less as in the TT my max HR was 181, almost 10 beats below the full gas shown in the sprint. Two different styles of racing, two different graphs to analyse. In an ideal world I would have power to analyse alongside this and I am well aware that this is the best way to really monitor improvements in training. However, until SRM comes down in price or my wage goes up I can't see it happening. Luckily my Garmin, and SportTracks are compatible should I go this way.